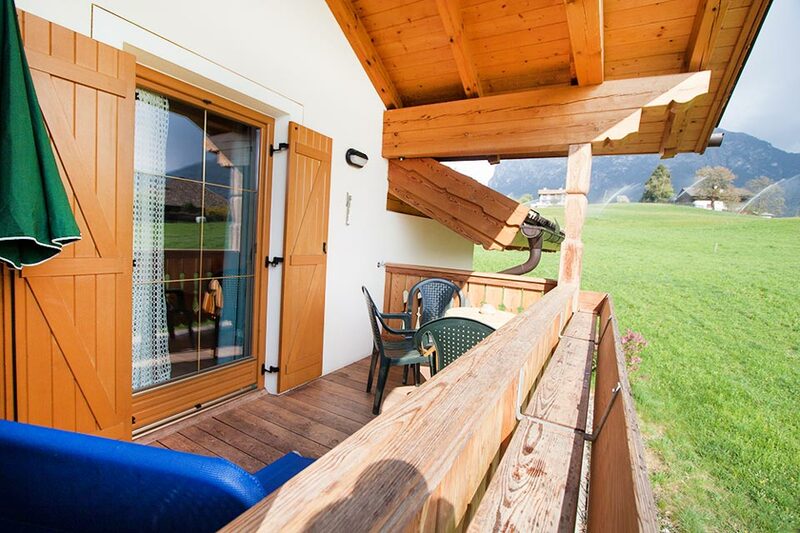 Vacation at the farm in Fiè allo Sciliar in South Tyrol. 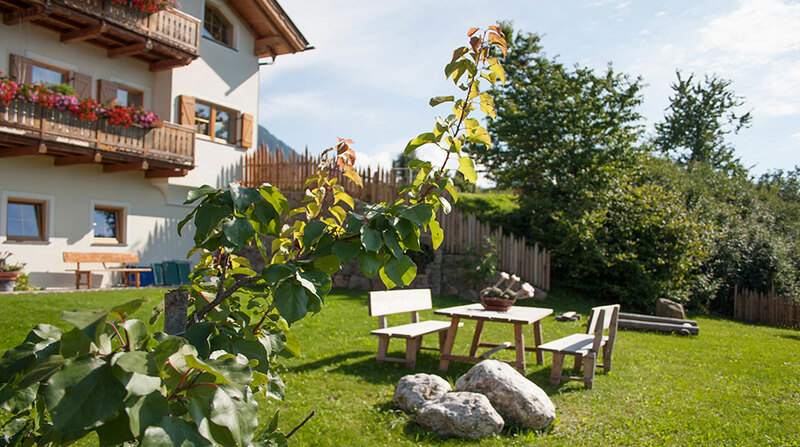 Welcome to the „Stinerhof“ in Fiè allo Sciliar in South Tyrol! 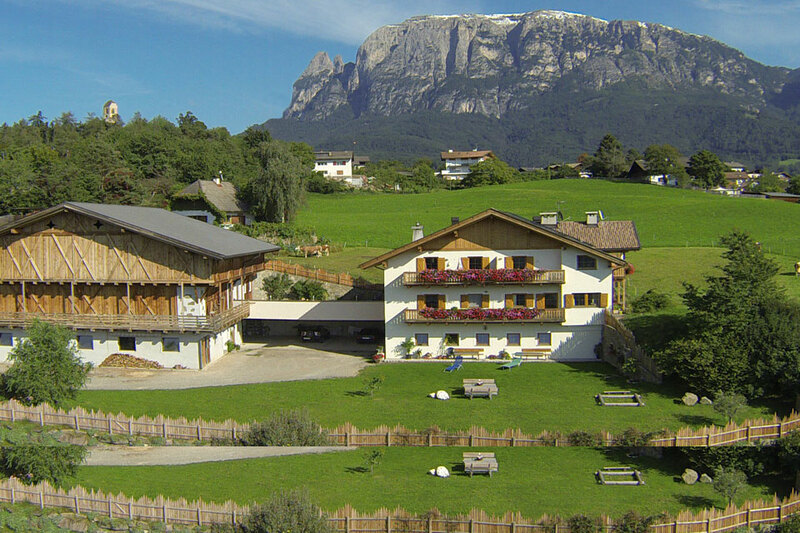 Our farm, which is since more than 100 years in the hands of the Rabensteiner family, is a beautiful and peaceful hide-away located in the picturesque Fiè allo Sciliar. 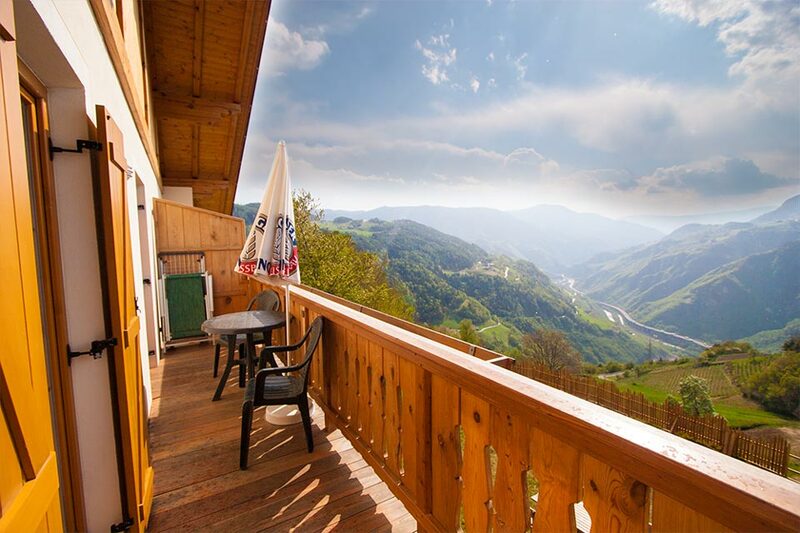 You have a stunning view to the Dolomites with its mountains like the Schlern, Hammerwand, Tschafon, Latemar, Rittner Horn and many more. The town center is only a 10 minute walk away. Surrounded by meadows and forest, you will find our 4-hectare farm the perfect atmosphere for both recreation and relaxation. 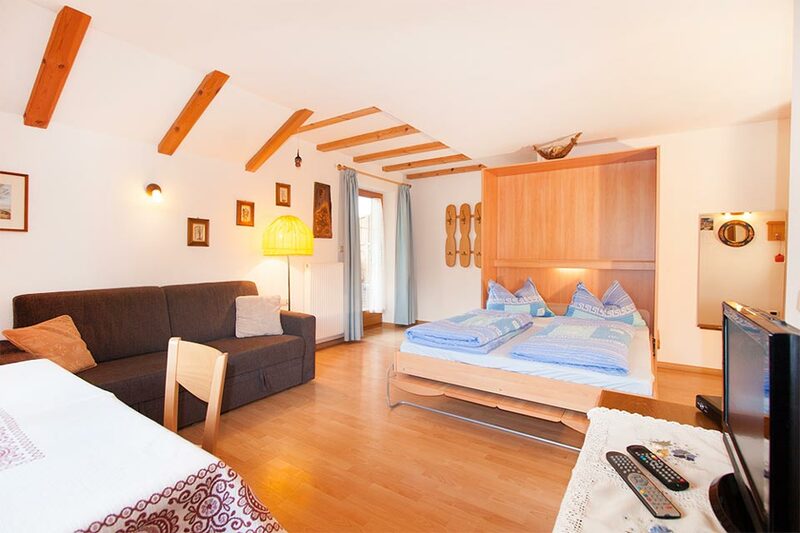 In addition to the main farmhouse and barn, around 3.5 hectares of meadows and forest comprise the Stinerhof. Our family-friendly farm with cattle ranching (cow, calves, and two horses) is open all year. We offer a small but very exclusive selection of homemade products. Get to know the farmer’s everyday life and help the farmers family to feeding and milking the cows or cutting the meadows. 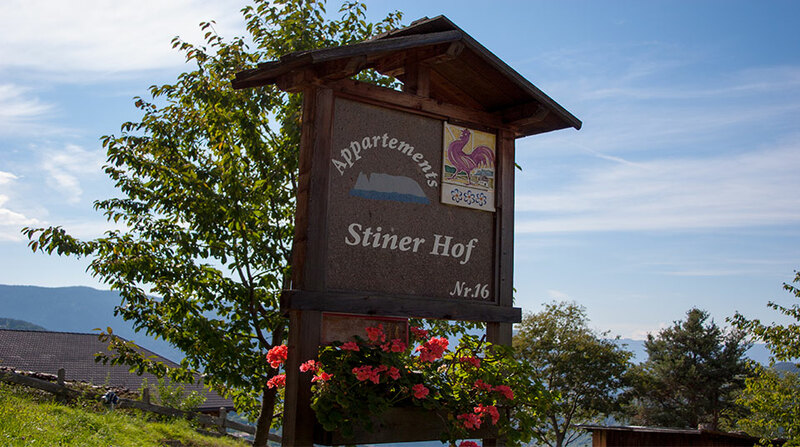 The Rabensteiner family wishes you an unforgettable stay at the Stinerhof!